Don't you want to look like a hipster princess? You won't miss a cool game that can realize your wishes! 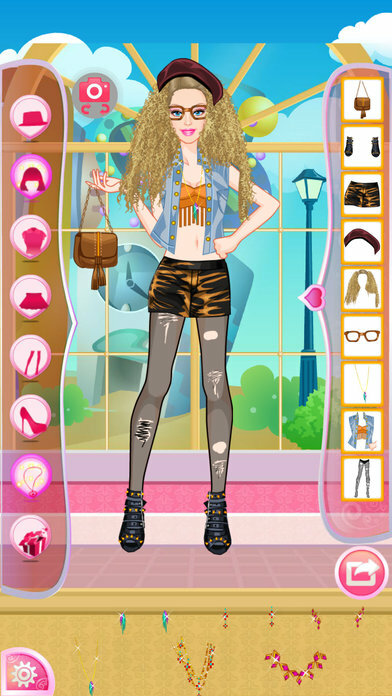 You can dress up the girl and make her more and more hipster and beautiful. 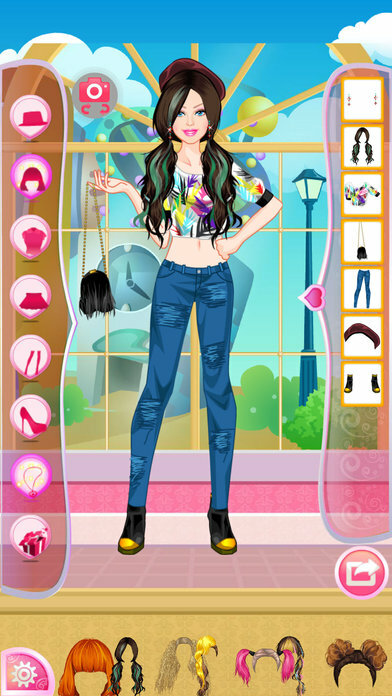 You can change her hat, hairstyle, shirt, skirt, dress, stocking, shoes and accessories. 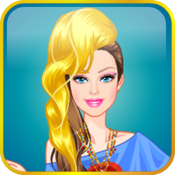 Click on the girl's clothes and accessories make her become a real princess! * A various of fashion and colorful clothes, hats, shoes, beautiful accessories. 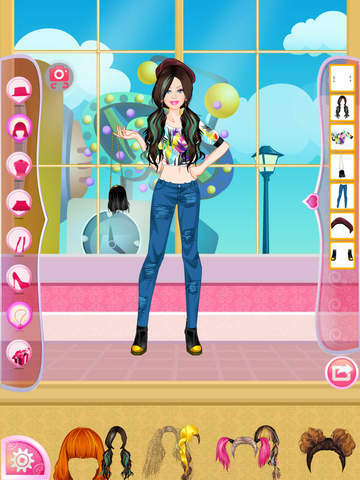 * Click on the girl's clothes and accessories or adjust the order of the right item frame to change the order of them.